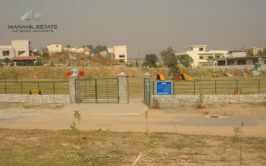 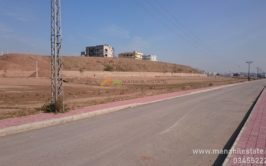 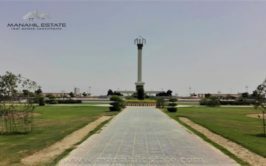 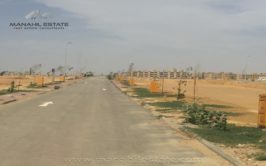 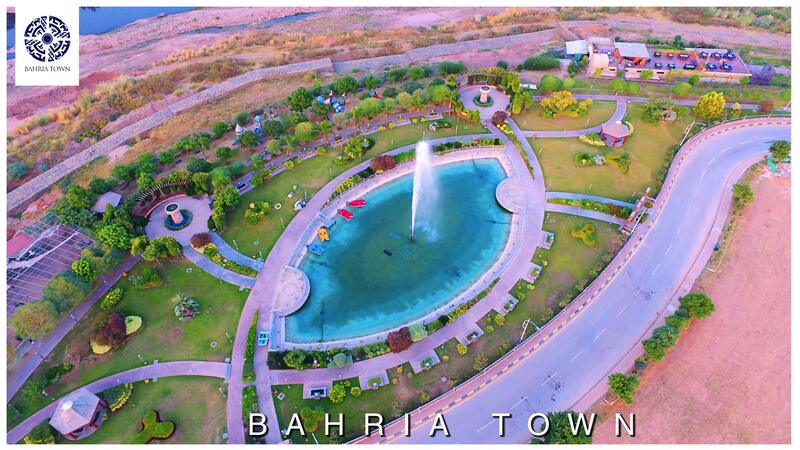 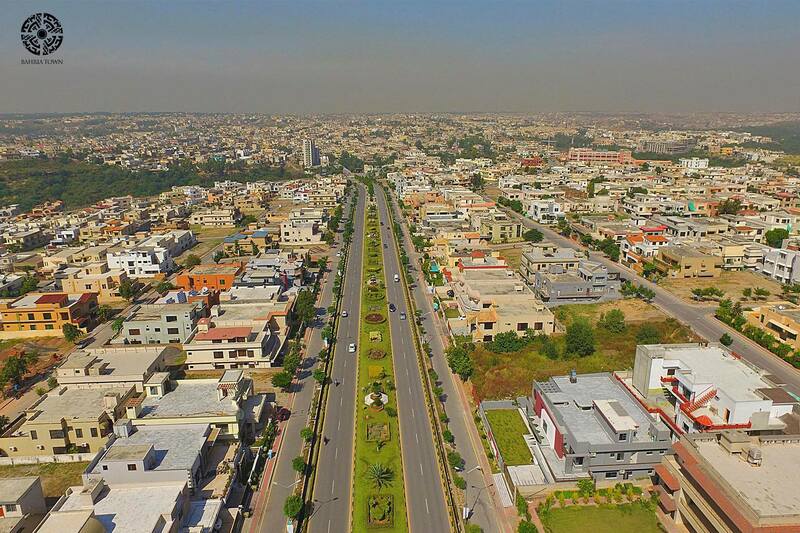 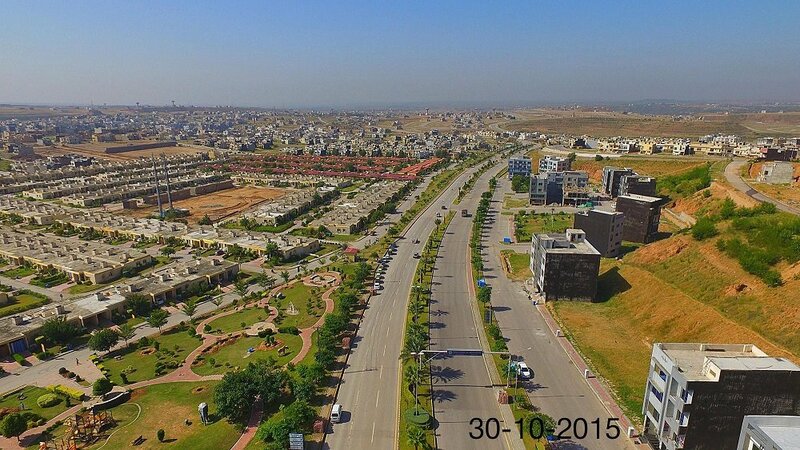 We have a prime location 10 marla residential plot available in sector B, Bahria Town Phase 8 Rawalpindi. 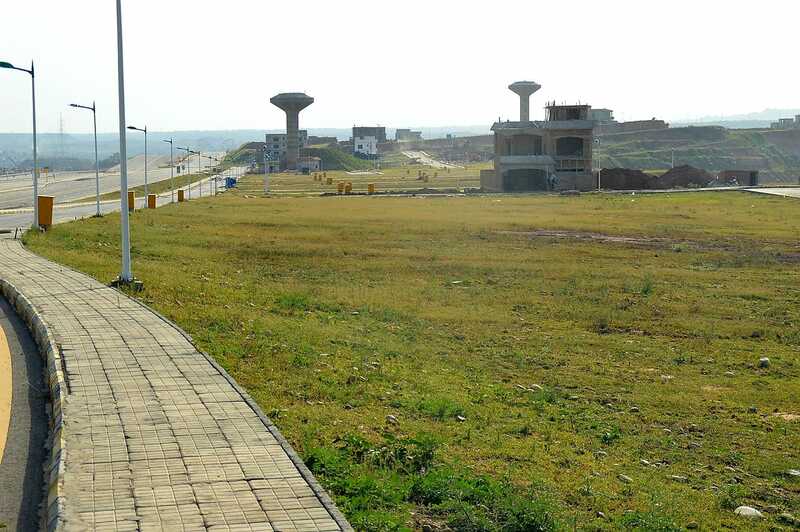 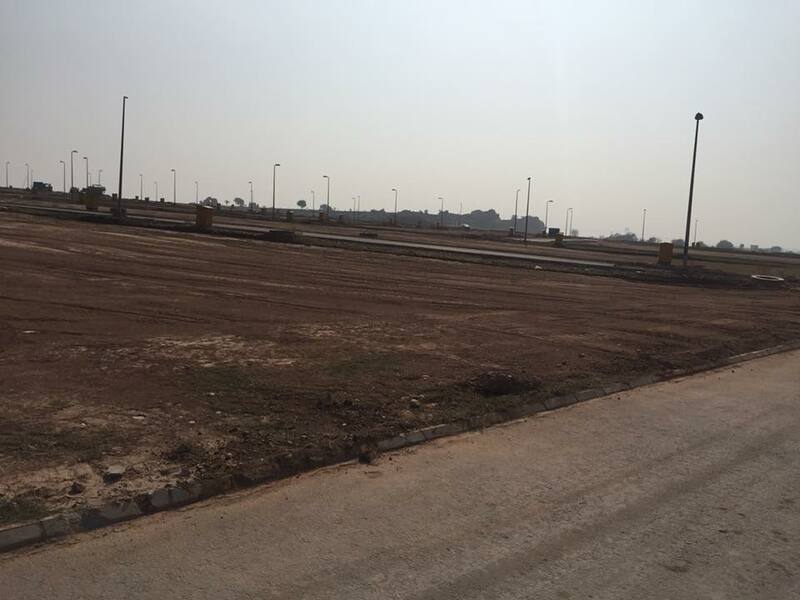 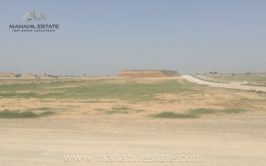 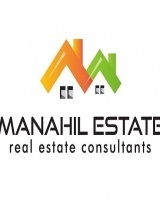 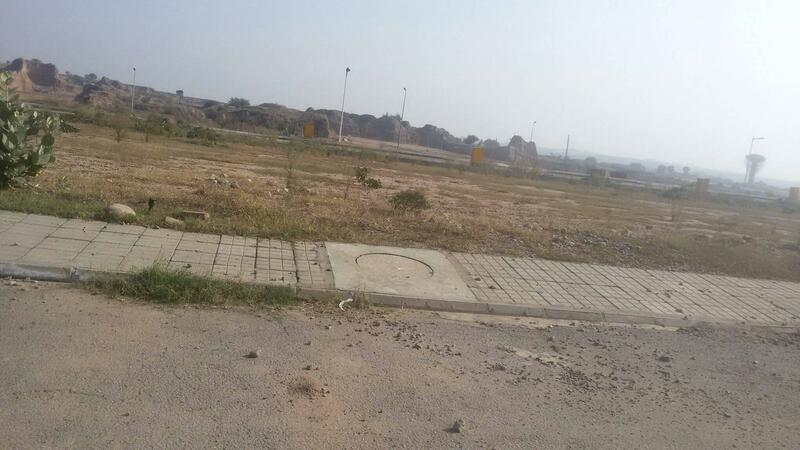 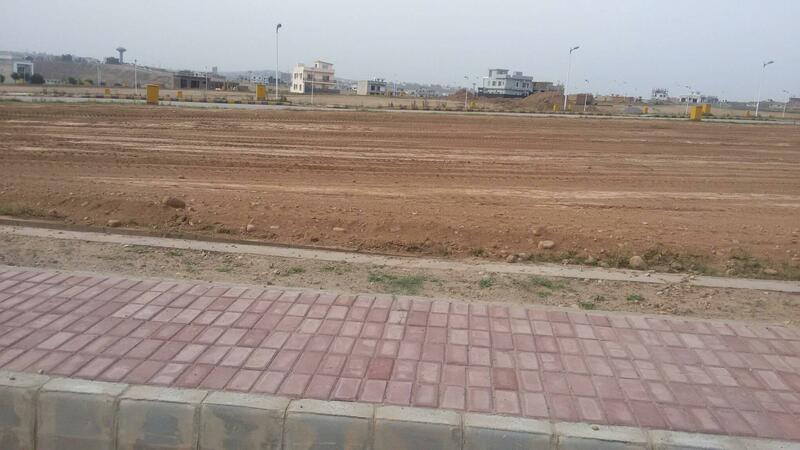 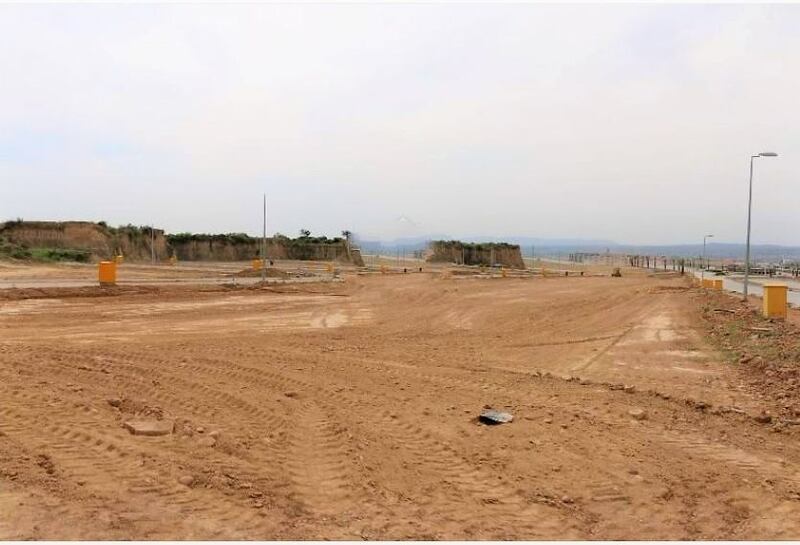 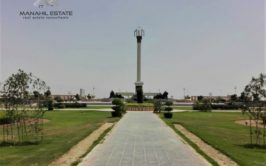 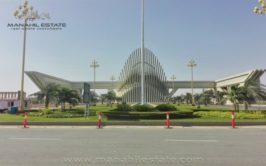 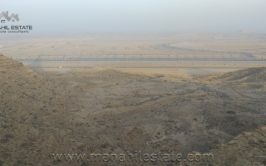 The plot is ideally located right next to bahria expressway with direct and easy access. 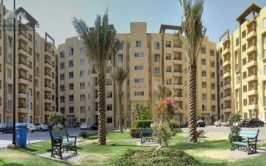 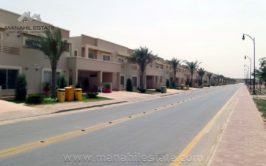 There are many houses built around, and all facilities are available in this block. 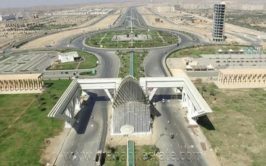 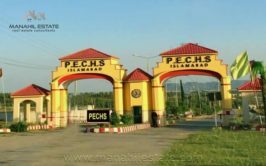 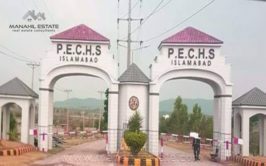 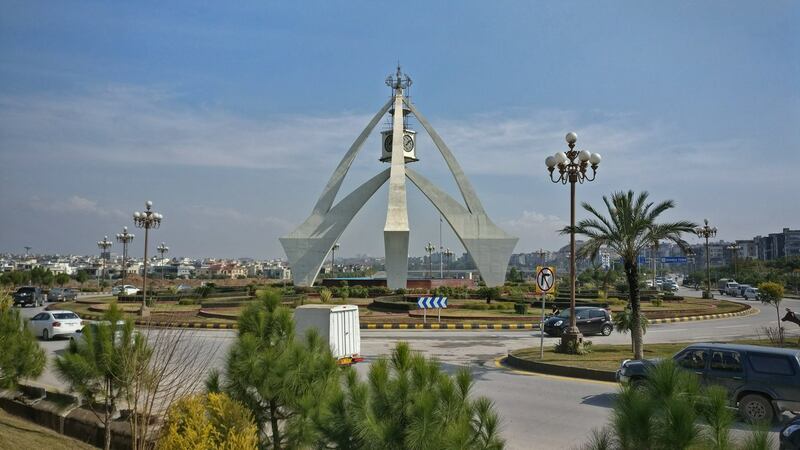 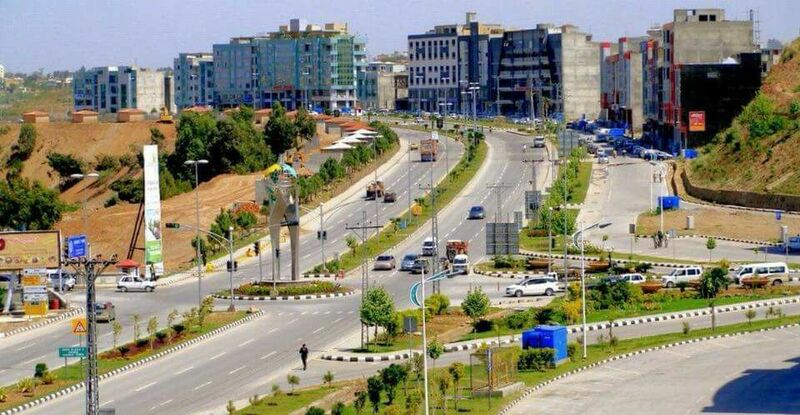 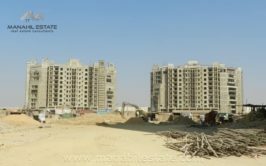 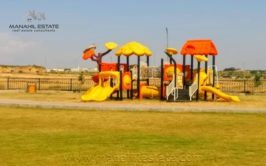 It is considered to be one of the best blocks in Bahria Town which lies on Bahria Expressway, therefore prices are comparable to overseas blocks. 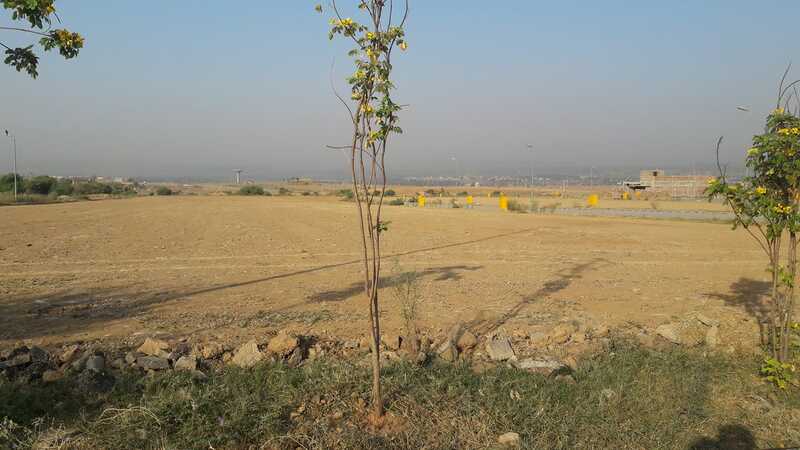 Contact us for more details and purchase of this plot at B Block, Bahria Town Phase 8, Rawalpindi.